Morning: 7:00 am to 12.00 Noon. Evening: 6:30 pm to 9:30 pm. Sunday: 8.00 am to 10.00 and 12.00 Noon to 1.00 pm. Monday: 4.00 pm to 5.00 pm. Tuesday: 9.00 am to 10.00 am. Wednesday: 7.00 am to 8.00 am and 6.00 pm to 7.00 pm. Thursday: 10.00 am to 12.00 Noon. Friday: 7.00 am to 9.00 am and 3.00 pm to 4.00 pm and 6.00 pm to 7.00 pm. Saturday: 11.30 am to 1.00 pm and 6.00 pm to 7.00 pm. Monday: 8.30 am to 10.00 am. Tuesday: 4.00 pm to 5.30 pm. Wednesday: 1.00 pm to 2.30 pm. Thursday: 2.30 pm to 4.00 pm. Friday: 11.30 am to 1.00 pm. Saturday: 10.00 am to 11.30 am. Sunday:1.00 pm to 2.30 pm. Monday:11.30 am to 1.00 pm. Tuesday:10.00 am to 11.30 am. Wednesday:8.30 am to 10.00 am. Thursday:7.00 am to 8.30 am. Friday: 4.00 pm to 5.30 pm. Saturday:2.30 pm to 4.00 pm. Sunday:4.00 pm to 5.30 pm. Monday:2.30 pm to 4.00 pm. Tuesday: 1.00 am to 2.30 am. Wednesday: 11.30 am to 1.00 pm. Thursday: 10.00 am to 11.30 am. Friday: 8.30 am to 10.00 am. Saturday:7.00 am to 8.30 am. 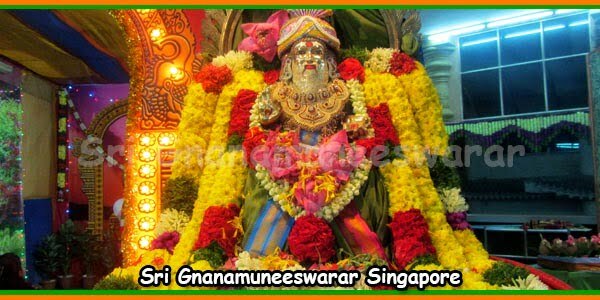 The above timing have been calculated according to Singapore’s geographical position in the Hindu almanac. 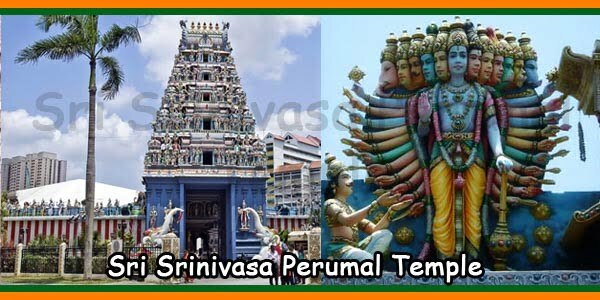 What We see in the Tamil calendar is the Indian time. 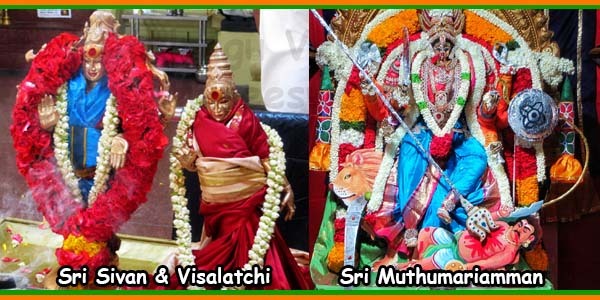 Wedding: Priest $180.00, Melam / Nadasivram $220.00. 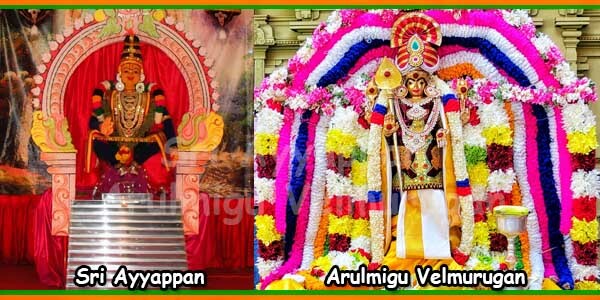 Engagement / Other Functions: Priest $120.00, Melam / Nadasivram $120.00. 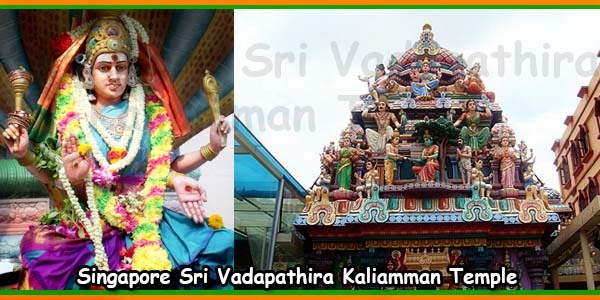 Grahapravesam: Priest $150.00, Melam / Nadasivram $150.00. Punniathanam: Priest $100.00, Melam / Nadasivram $120.00. Kattu Thali (at Sanctum) Charges: $ 251.00. R.O.M. Solemnization Charges: $ 251.00. 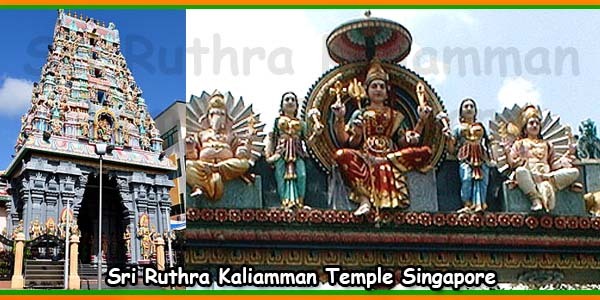 To obtain auspicious dates or thithi details – Free. Our Temple does not provide Horoscope reading services. Dance Class are conducted by Sakthi Fine Arts. Mdm Devi is specialized in Bharathanatiyam Nattanam who conducts the classes. The students will be assessed at the end through examination by overseas dance instructors. Students above 5 years can enroll. Timings : On Saturdays, 4.00 pm. Carnatic Music classes are conducted In traditional style by: Sangeetha Vidwan, Isai Kalamani Vikneshwaran Trained in Chennai, South India. Enrollment for Beginners and Advanced students open. Different level classes contact the teacher. 5.00 pm to 9.00 pm on Tuesdays. 5.00 pm to 9.00 pm on Fridays. 9.00 am to 1.00 pm on Sundays. Free Thevaaram classes are being conducted by trained Othuvar. Kindly enroll for the class and get the Divine blessings. 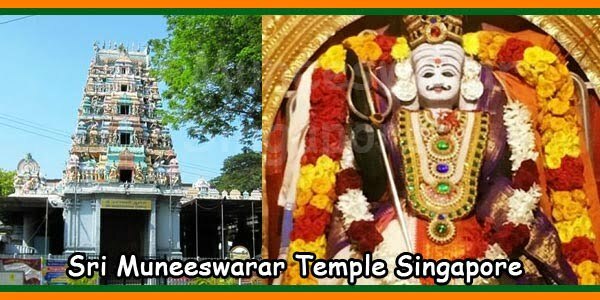 Yoga Class are conducted in this temple on Wednesdays. 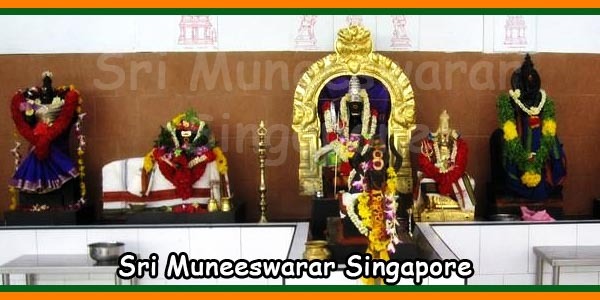 Venue : Multipurpose Hall, Arulmigu Velmurugan Gnanamuneeswarar Temple. 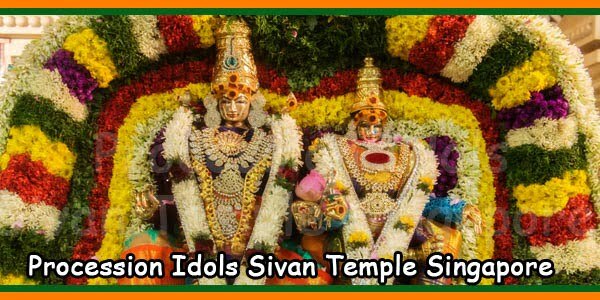 Interested devotees please contact Temple Office at Tel: 62946739. Train : Take East Loop LRT from Sengkang MRT. Get down at Bakau or Rumbia LRT.